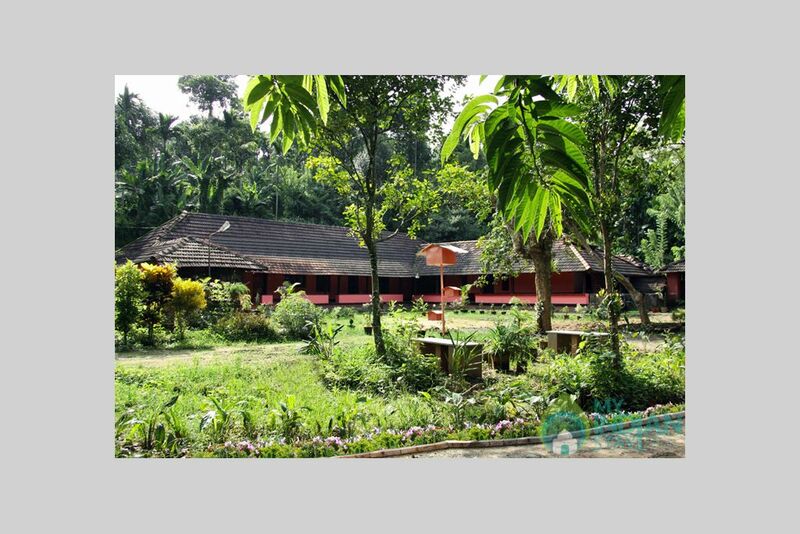 Come and feel Kerala's 95 year old Jain Tharavadu ( Ancestral Home)..
We are located at Kaniyampatta (Panamaram) the center point of Wayanad. 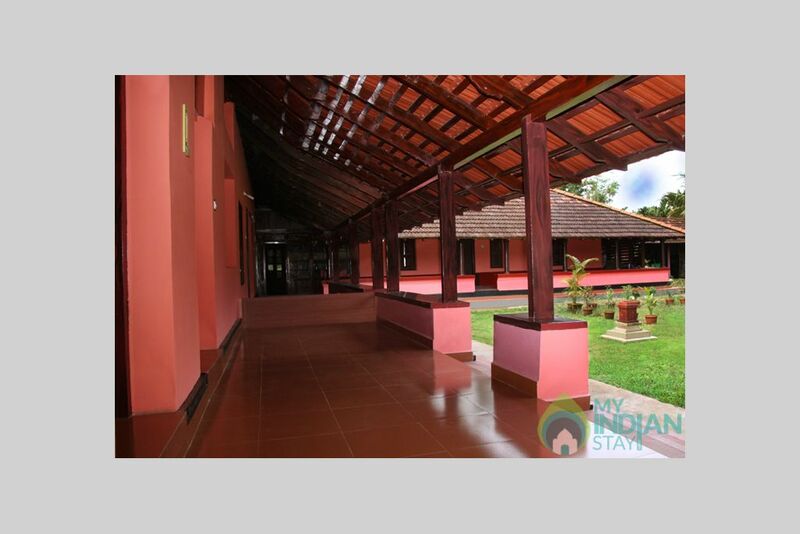 We welcome you to the land of paddy fields - Wayanad tea and coffee plantations spices, legendary folklores, the cool breeze of nature..
We offer a total of 7 rooms. 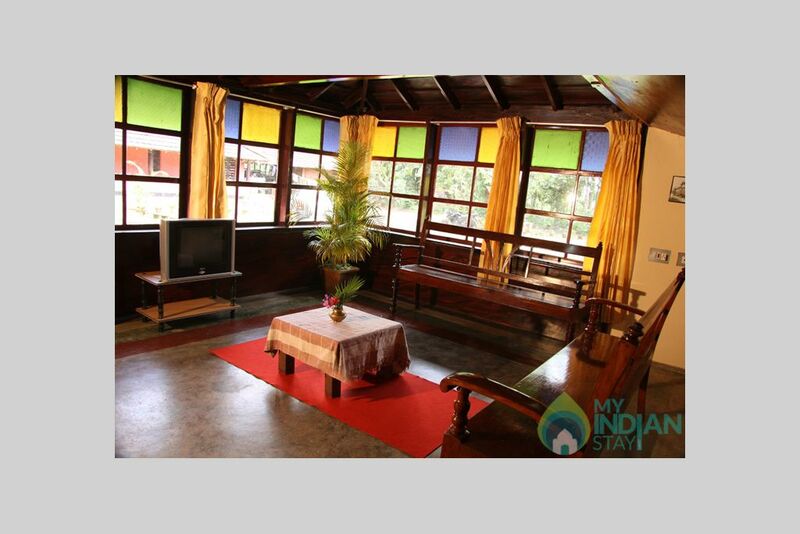 Each room can accommodate 2 adults and upto 1 child (below 5 years), not requiring an extra bed. A child of 6 will be charged an additional fee. 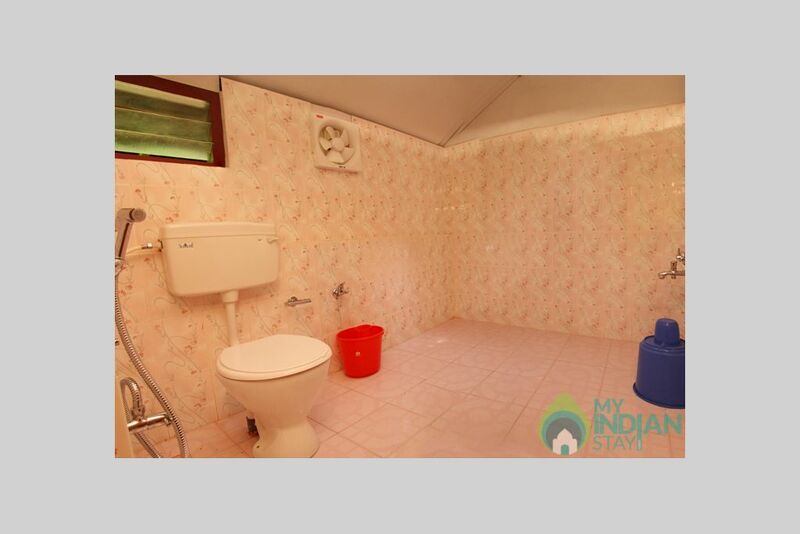 The rooms come with attached bath and washrooms. The tariff includes bed coffee, breakfast and dinner. The food provided is pure veg. No non veg is allowed. 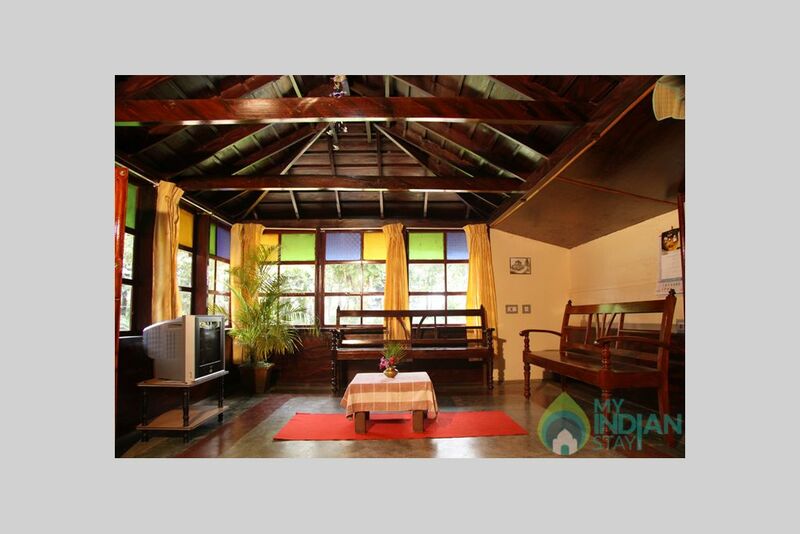 Featuring free WiFi throughout the property, the Home stay offers accommodation in Wayanad. Guests can enjoy the on-site restaurant. Free private parking is available on site. A flat-screen TV with cable channels, as well as a computer are offered. Some units feature a seating area where you can relax. 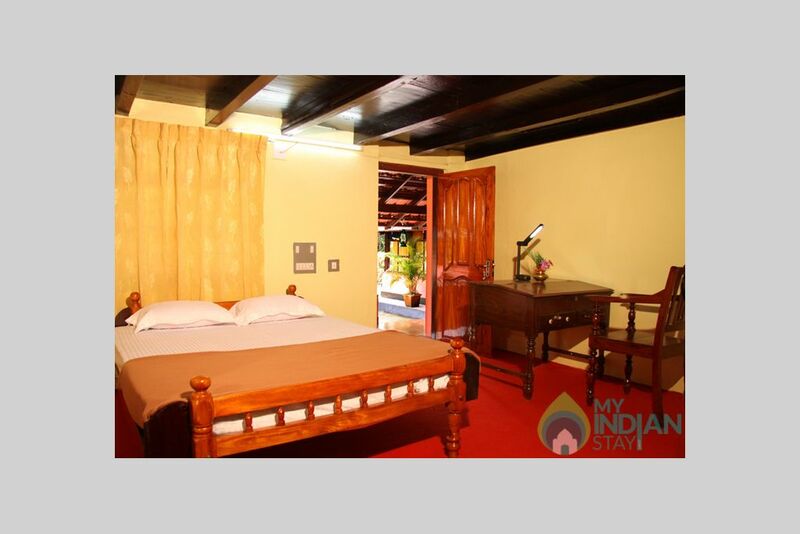 Rooms are equipped with a private bathroom fitted with a bath or shower. For your comfort, you will find bath robes and free toiletries. The homestay also offers car hire. Calicut International Airport is 64 km away. We welcome you to the land of paddy fields - Wayanad tea and coffee plantations spices, legendary folklore's, the sun rising mountains aroma of mists come ..just feel the cool breeze of nature..
Tholpetty Wildlife Sanctuary, Wayanad Muthanga wildlife sanctuary, Wayanad Karapuzha dam, Wayanad Kuruva Island, Wayanad Pookot Lake, Wayanad Soochipara waterfalls, Wayanad Meenmutty waterfalls, Wayanad Banasura sagar dam, Wayanad Edakkal caves are all within a few traveling distances from our homestay. 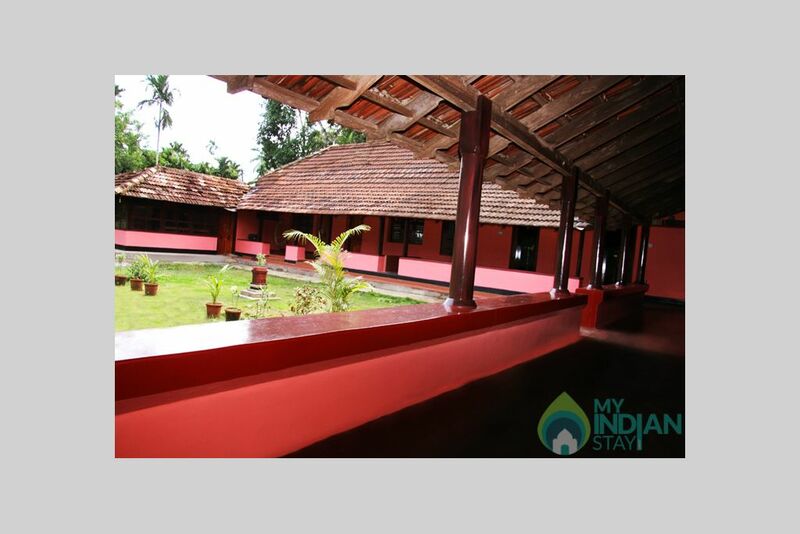 Wayanad is one of the most popular destinations of Kerala. Nearest airport is Karipur International Airport at Kozhikode. It is well-connected to many cities like Delhi, Mumbai and Chennai. Keep clean and maintain peace..